We are two London churches a mile apart: one just to the east of Holland Park and one to the west. How to find us. 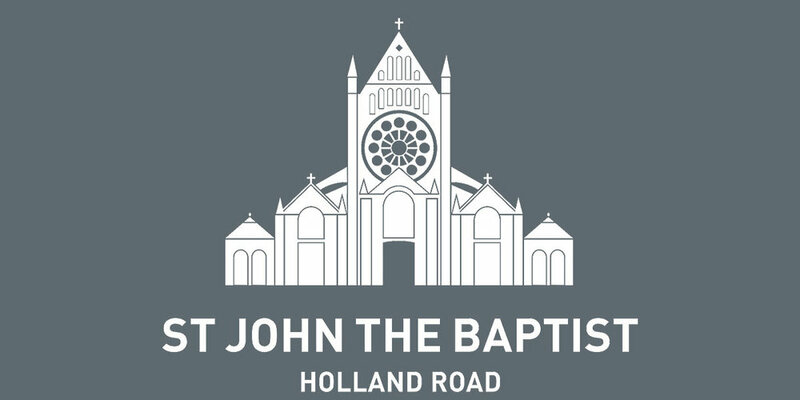 People come to St John the Baptist Holland Road and St George’s Campden Hill because both churches offer an antidote to the frenetic pace of central London. The hundreds who use them each week find a measure of peace that eludes them at work, around the city, sometimes even at home. 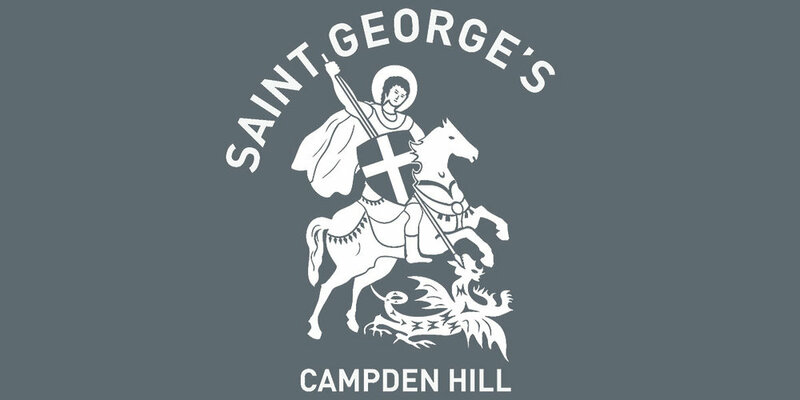 In 2006 St George’s and St John’s came together to form the United Benefice of Holland Park. Each church has its own unique identity, but combine forces for many initiatives during the year. What we are working to achieve here is set out in the United Benefice’s Mission Action Plan for 2016-20. We are proud that both St John’s and St George’s are among London’s inclusive churches. St George’s Church accommodates the breadth of Anglican worship, with services taking place every day apart from Friday. Our church in Notting Hill is popular with young families, offering a range of services and activities for children of all ages. We also run the popular Pooh Corner Kindergarten, and have a variety of events and activities for adults, too. These include weekly guided meditation and bible study, plus music, talks and other performances. St John’s is an Anglo-Catholic church near Shepherd’s Bush with a rich history. The building has won Grade 1 listed status - the only church in Kensington with this accolade. Every Sunday evening we have a sung mass, with the talented St John’s Singers joining us on the third Sunday each month. In addition to our regular services and activities, we also house the popular J. Holland Kitchen café, where you can stop to enjoy an all-day breakfast or lunch and escape the bustle of Holland Road.